New to Singaporean food? 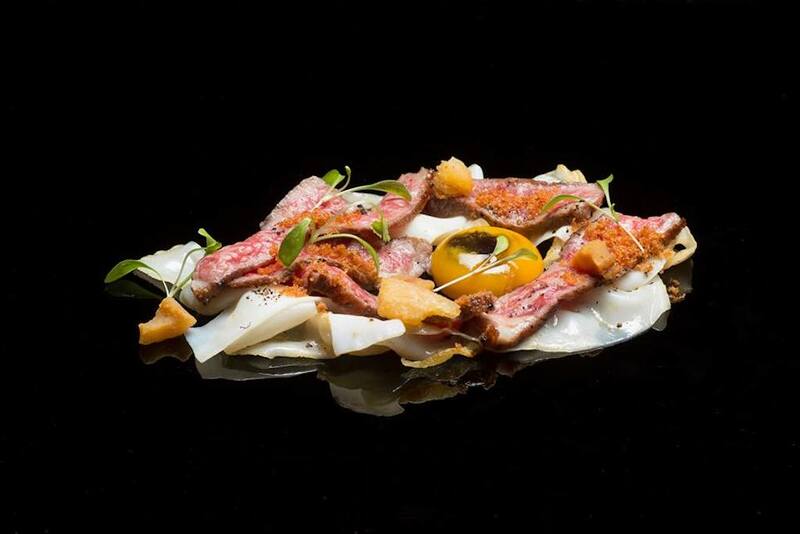 Or simply looking for new restaurants to try? Here are some of the best places to indulge in local Singaporean flavours! Our list of the best Singaporean restaurants in Singapore. A homely establishment along Orchard Road serving up authentic Straits cuisine, the dishes on The Peranakan’s menu are made from Peranakan recipes handed down by past generations of the chef’s family. This includes dishes like the traditional Ngoh Hiang, which are handmade meat rolls with prawns, minced pork and water chestnuts; the aromatic Kaki Babi Pong Teh, made with slow cooked pork leg with sauteed onions and fermented beans; the mouthwatering Ayam Buah Keluak, a classic Peranakan dish stewed with chicken. Remember to visit the Peranakan Museum to find out more about this unique culture. 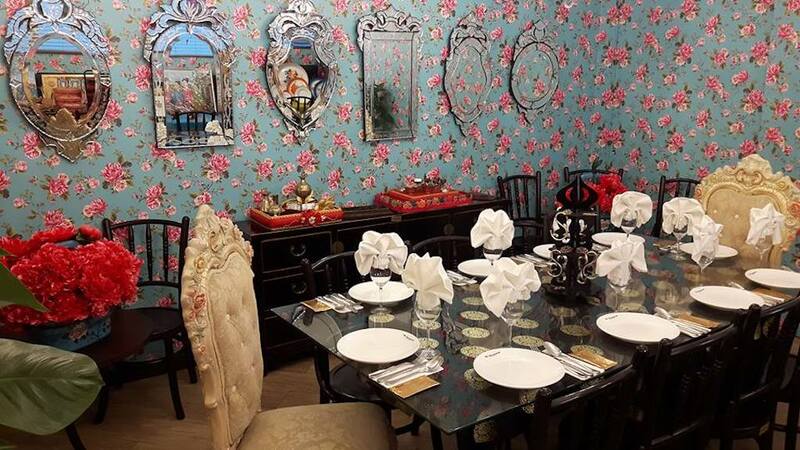 Or explore one of the Peranakan heritage hotels on your stay. Candlenut is the world’s first Michelin-starred Peranakan restaurant, offering traditional Straits Chinese cuisine with a contemporary touch, using the freshest seasonal produce. 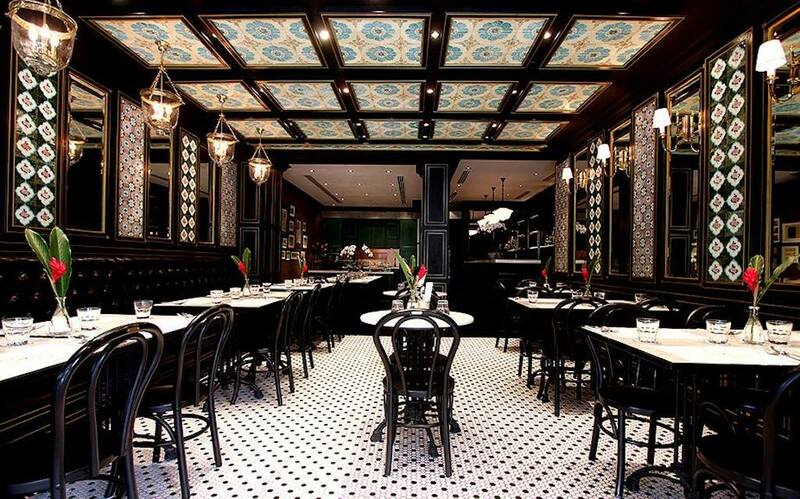 This classy restaurant makes all of their spice pastes from scratch to ensure the most authentic Peranakan experience. On the menu are a range of local Peranakan fare, from homemade Kueh Pie Tee with turnip and prawns, to Pong Tauhu Shellfish Bisque, to the Grilled Local Chicken Leg with turmeric candlenut broth. Another one Michelin-starred restaurant, Labyrinth is an elegant establishment that showcases the best of local flavours, serving up recipes with a homely touch of nostalgia. Their menu takes well-known Singaporean dishes up a notch with their creations like Nasi Lemak Chwee Kueh, Rojak Puffs, Teh Tarik Meringue, and even Chili Crab Ice Cream. Located along Desker Road, one of Singapore’s culturally rich heritage enclaves, Creatures provides an atmospheric dining experience, serving up a range of comfort food with an Asian flair. On the menu are mouthwatering dishes like the Creatures Laksa, Cream of Pork Rib Tea, Rendang Lamb Shank, along with nostalgically-named creations like the Ah Gong Fried Chicken & Ah Ma Noodles. Within the historical City Hall building, National Kitchen celebrates the flavours of local Peranakan food in a classy setting. 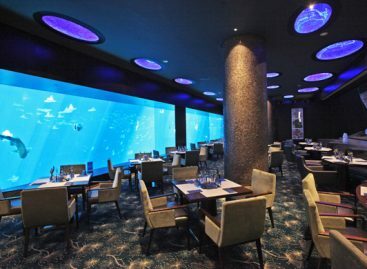 Visitors can choose between the restaurant’s elegant grand hall or the scenic veranda to enjoy their meal. 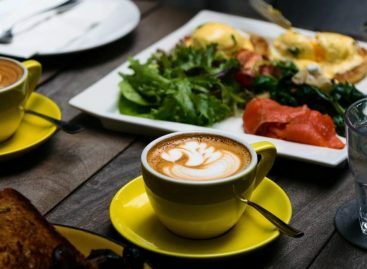 Aside from their lunch and dinner menus, they also have a high tea set with a combination of sweet and savoury bites like the pulled beef sambal bao, the kueh lapis sago, hae bee hiam sandwich and dry laksa. 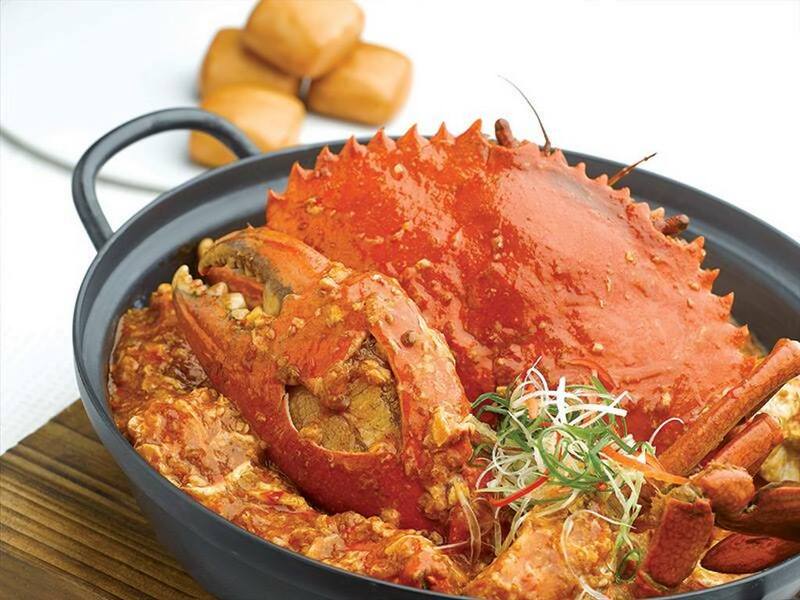 A well-known local seafood restaurant that has even expanded to China, JUMBO Seafood is probably one of the most popular spots for a taste of Singapore’s iconic Chili Crab. 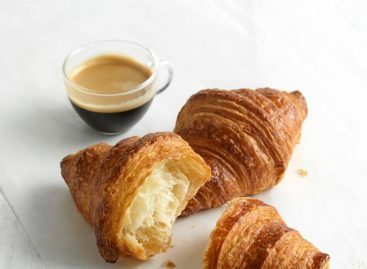 It’s flagship outlet is the one at East Coast, a breezy seafront restaurant that’s loved by locals and tourists alike. 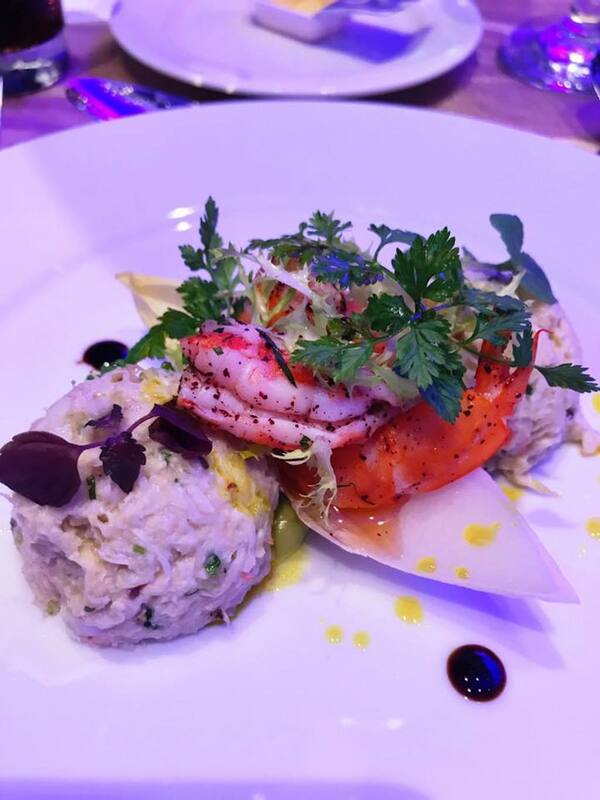 Along with other crab dishes like the Black Pepper Crab and Alaskan Crab with Egg White, they have a variety of fresh seafood such as the Geoduck Clam Salad, the Herbal Drunken Live Prawns, and the Wok Fried Cod Fish with Chef’s Special Spicy Sauce. Various locations, more information here. Rather be cooking at home? Here are some great places to buy fresh groceries in Singapore.